At the end of the summer season, the CAP fund is distributed to the Summer Staff team. ALREADY HAVE AN ACCOUNT? Please LOGIN and select CAP gift. 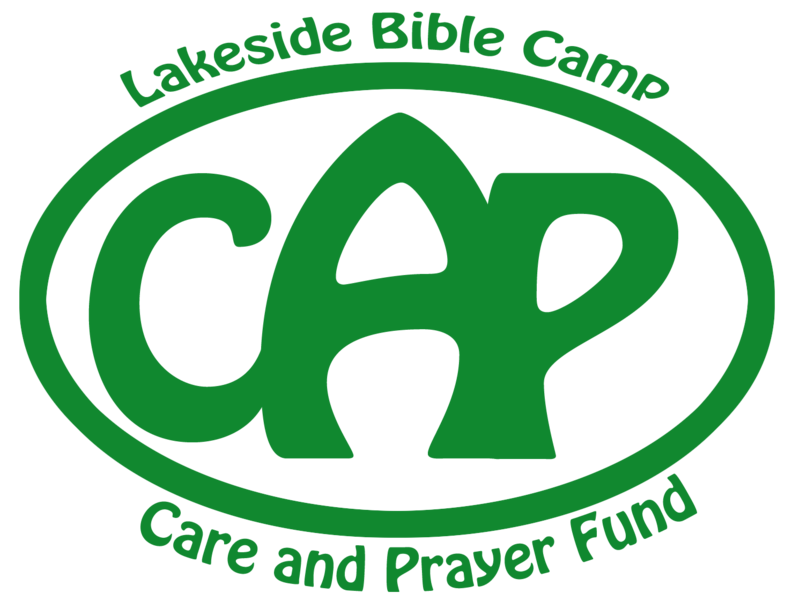 The mission of Lakeside Bible Camp, in partnership with its member churches, is to fulfull the Great Commission of Jesus Christ by providing a camping/conference center experience where the gospel of Jesus Christ is proclaimed and believers are prepared to serve God and people. Without people like you, LBC would not be able to achieve its mission. Over 30,000 volunteer hours are donated each year to provide an amazing experience for youth and families. In addition, about one third of LBC's operating funds come from donations. If you would like to support LBC with a recurring gift, please click here. Thank you for honoring LBC's summer staff.